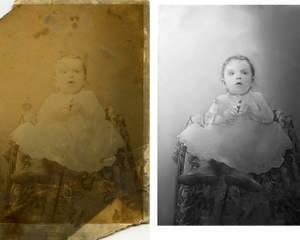 Sometimes we have old photos that very important to us. 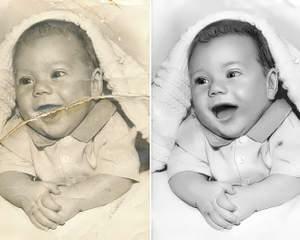 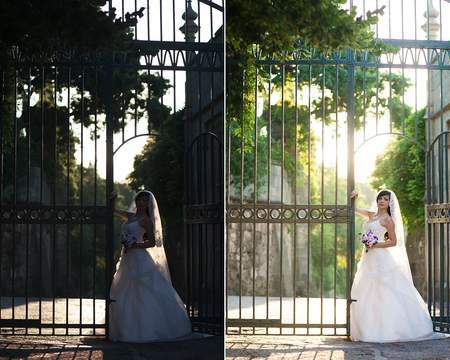 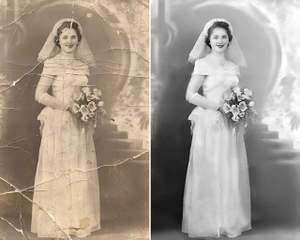 Make this photos digital and restoring them - helps return to new life and save memories. 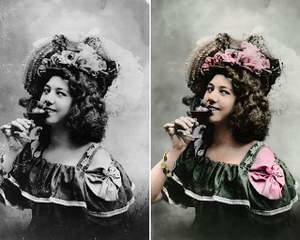 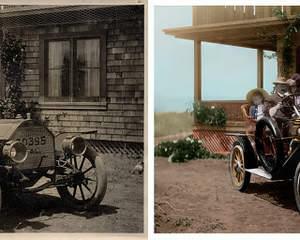 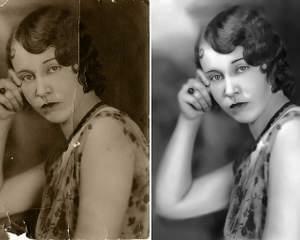 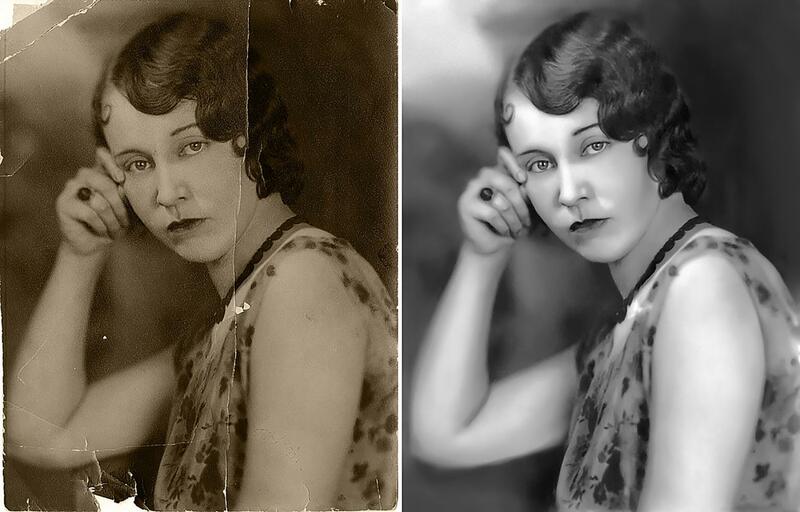 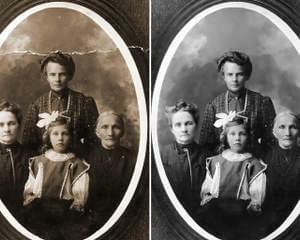 I am doing professional restoring of old and damages photos, repairing color of sepia and black and white. 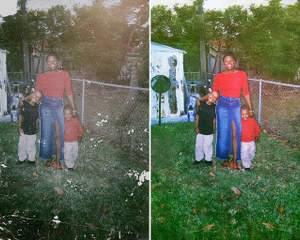 Just make a photo or scan and I will do rest with photo to make it looks like new. 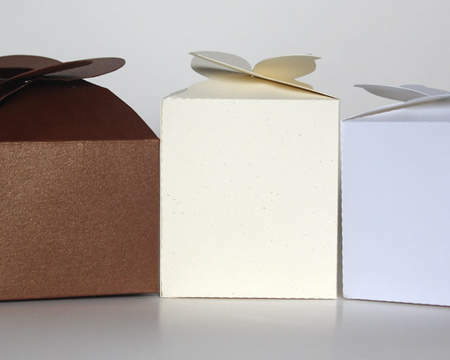 Also feel free to contact me with any unusual questions and inquires. 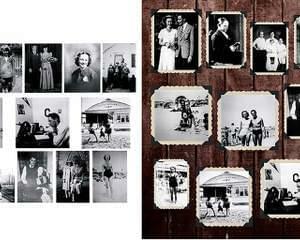 Need high quality source photo or scan. 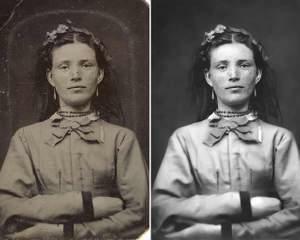 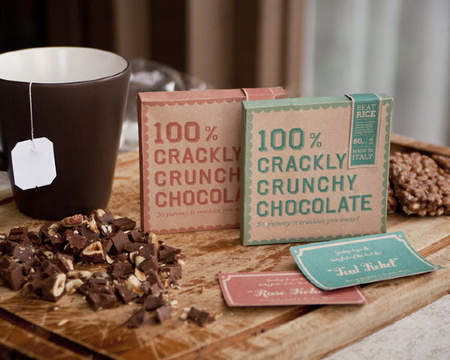 Better quality of source photo - better result.